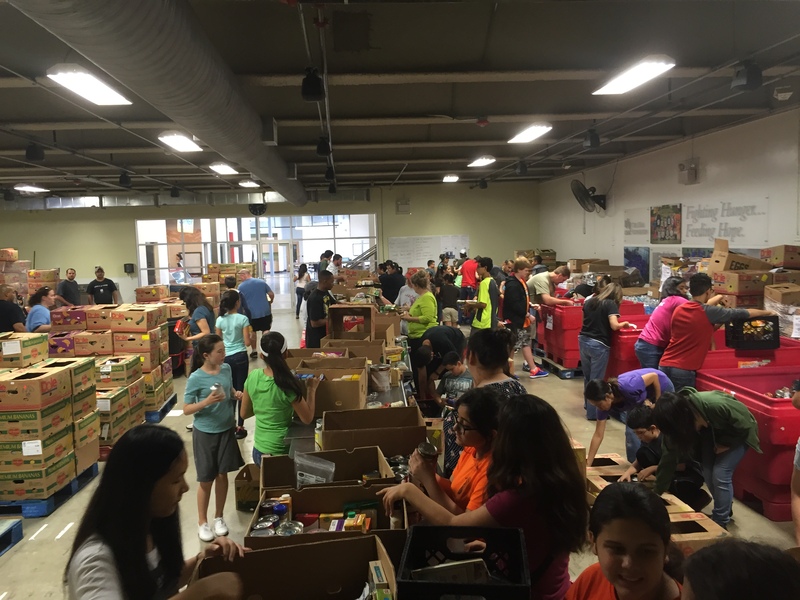 SOS helps sort over 18,000 pounds of food at the San Antonio Food Bank! 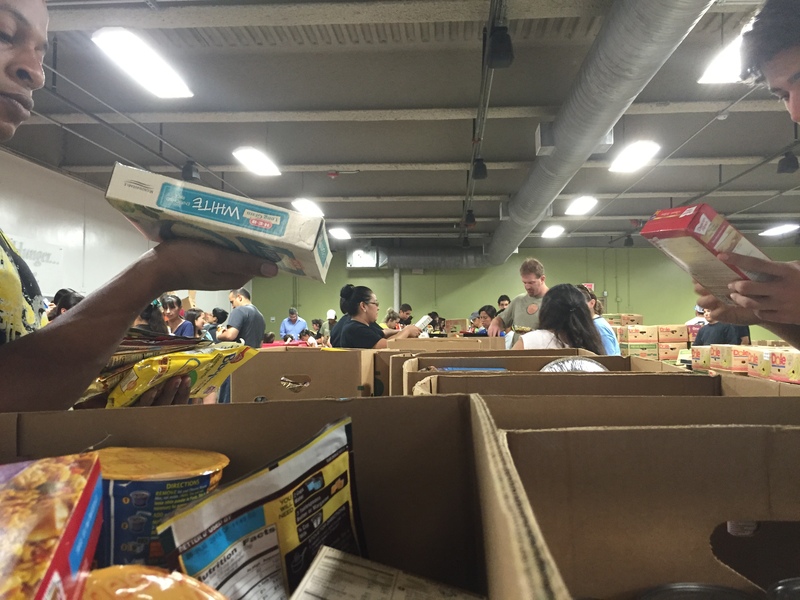 On May 30th, SOS-ers went down to the SA Food Bank to help sort food. 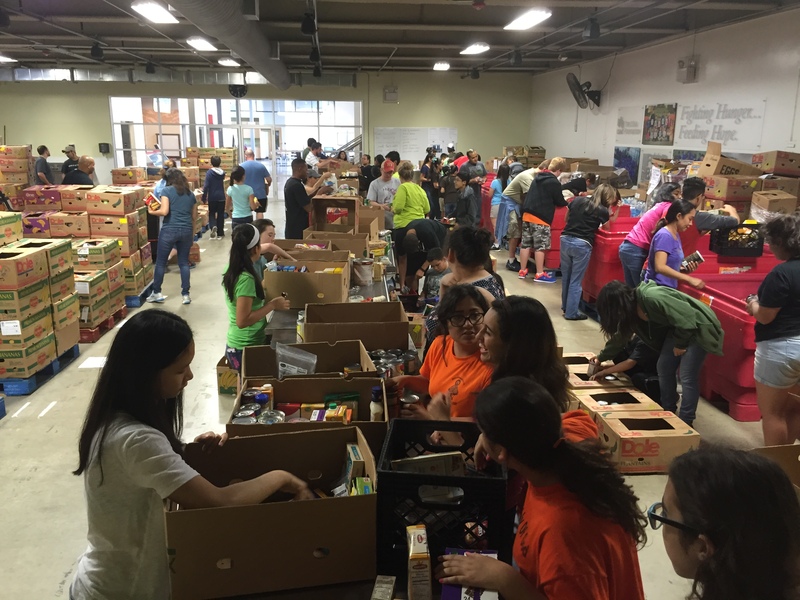 The SOS-ers were grouped with a few other groups of volunteers, and together, a total of 18,231 pounds of food (or 14,243) meals were sorted. 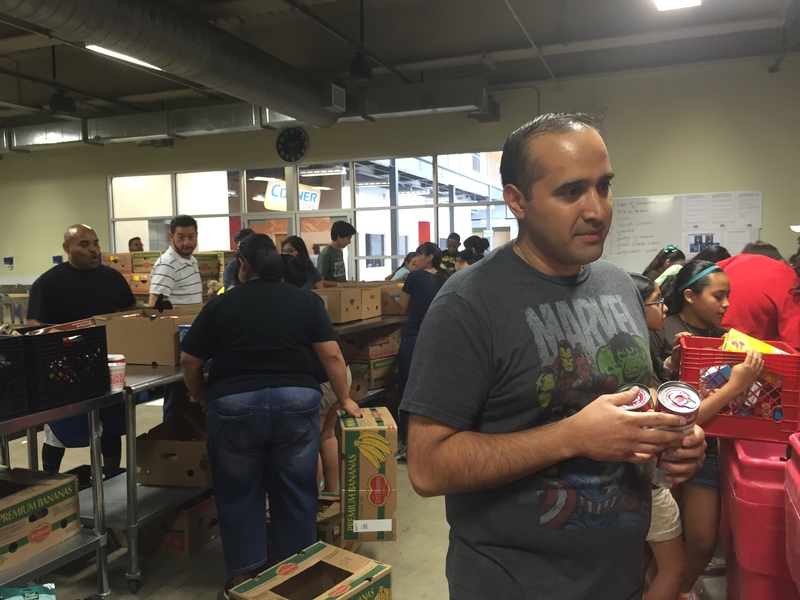 These meals are going straight to families, thanks to groups like SOS! (Below) Mr. Samandi talks with the other leaders and told them about SOS’s mission. Both parents and kids alike had a lot of fun at this event, so look out for our next service event in June!